National Whipped Cream Day is today, Sunday, January 5th & BevMo and Pinnacle Vodka have put together some fun and guilt-free cocktails to celebrate. These cocktails are a low calorie option which leads to a healthier start for the New Year. Vowing to eat healthier is always a New Year’s resolution staple, so the mixologist masterminds at BevMo! have created some super yummy beverage options for National Whipped Cream Day! Check out the recipes below! 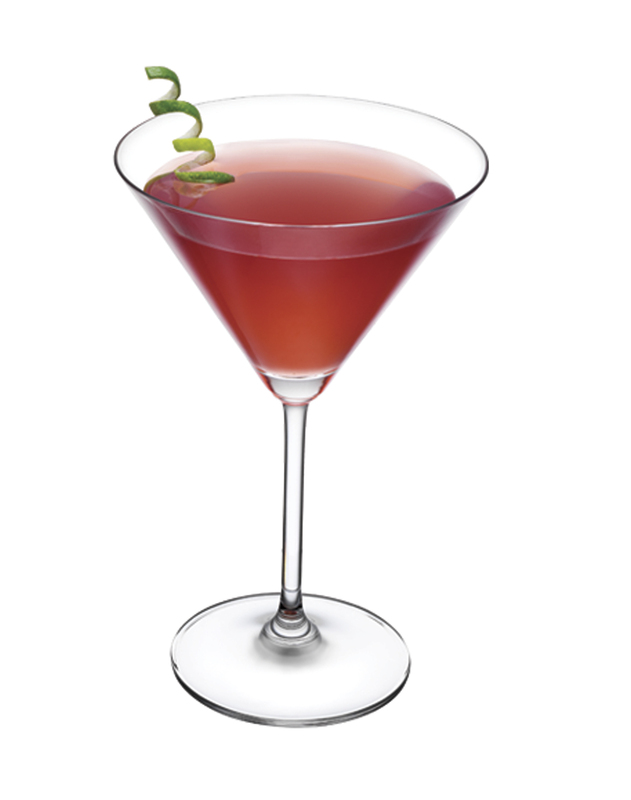 Shake over ice and strain into a chilled martini glass. Top with a dollop of fat free whipped cream. 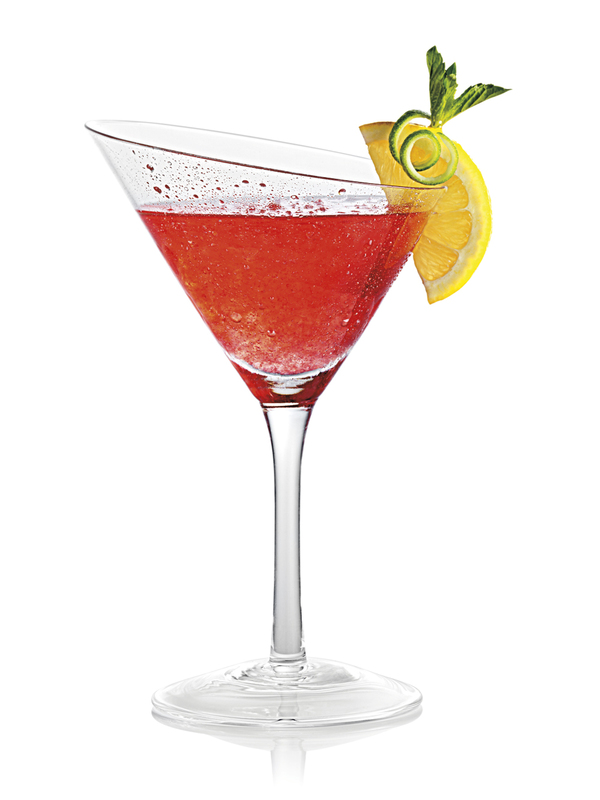 Shake over ice and strain into a chilled martini glass. Top with a citrus garnish or dollop of fat free whipped cream. 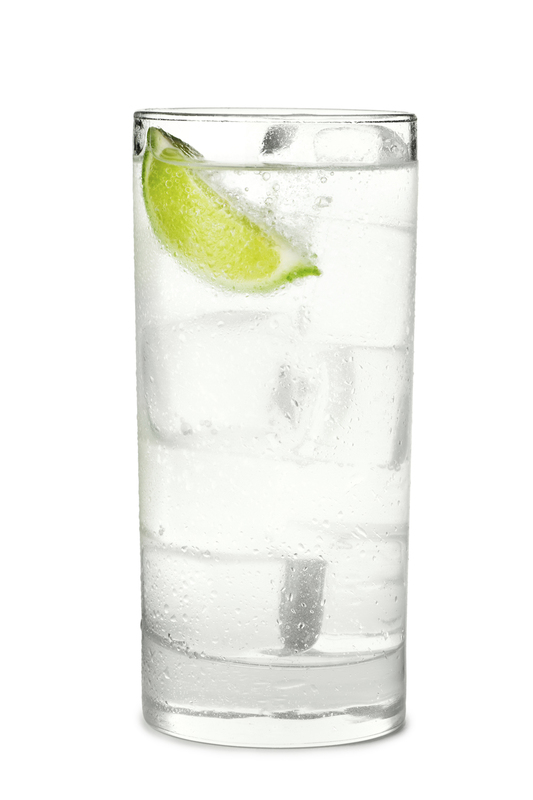 Mix in a glass filled with ice and garnish with a lime wedge. 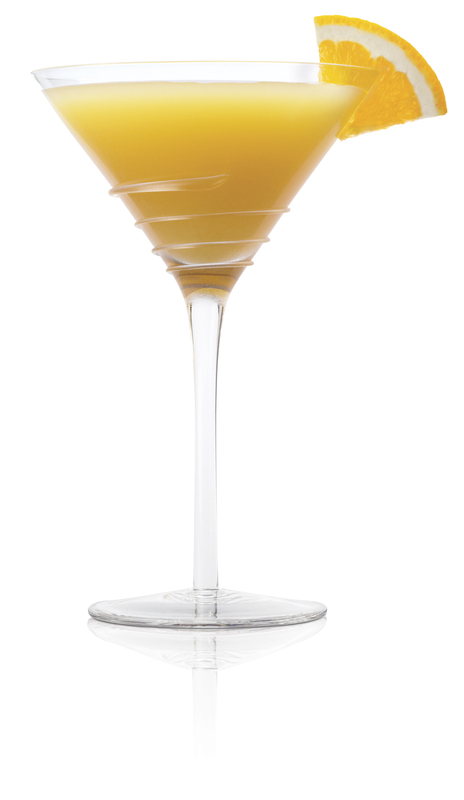 Shake over ice and strain into a chilled martini glass. Top with an orange wedge or dollop of fat free whipped cream. Drop shot into beer for true creamy taste. 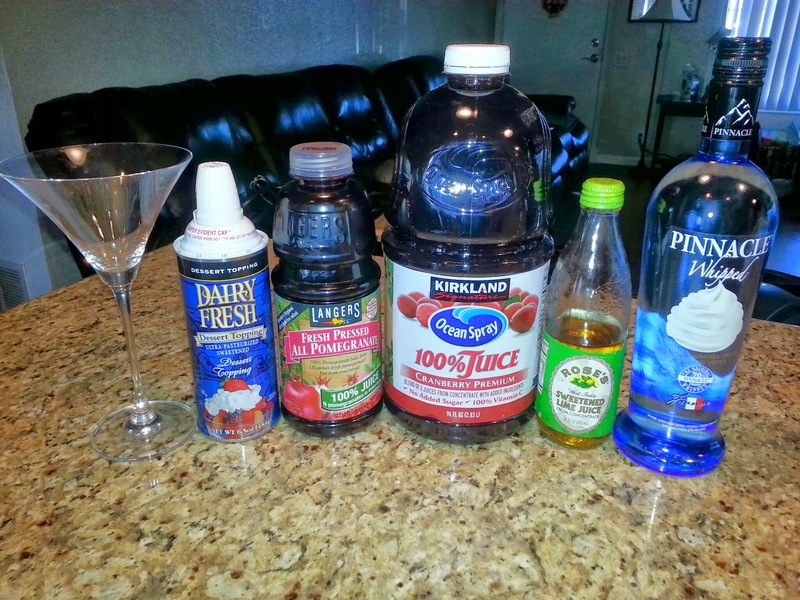 I hope to whip up some of these concoctions myself. 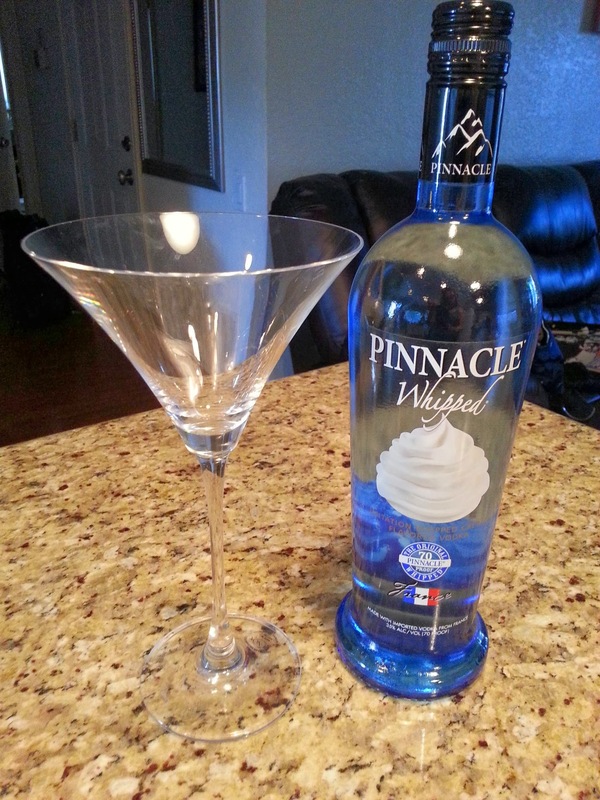 As of now I have tried this yummy Whipped Cream Pinnacle Vodka with Cranberry juice and it has a smooth and creamy flavor and I could not even taste the alcohol! This is definitely a no-guilt, low calorie option for a flavor that is decadent! Happy National Whipped Cream Day!! Pinnacle Vodka is currently on sale through CLUB Bev! With your card for only $9.99 a bottle, normally $12.99! A 1.75 liter bottle is also only $14.99! BevMo! Also has a Pinnacle Whipped Orange and a Pinnacle Whipped Chocolate for $9.99! Great prices and delicious flavor!! Hells yes!! These all sound really great…I love whipped cream…everything is better with that! Oh yes!! Whipped cream is awesome! I hope to create some of my own drinks with this vodka as well! yummmmy!! I think I’d love to try the Pom-Whipped. Sounds delicious! Don’t they? Thanks for the comment Jamie! Miss you! Hope to see you soon and we can whip up some of these bevvies!! I am not a whipped fan, but anything pomegranate i usually try.. Please let me know what you think of it:) Pomegranate is yummy! That is one of my favorite vodkas. I have to give your recipes a try. Awesome! Let me know which one you like best! 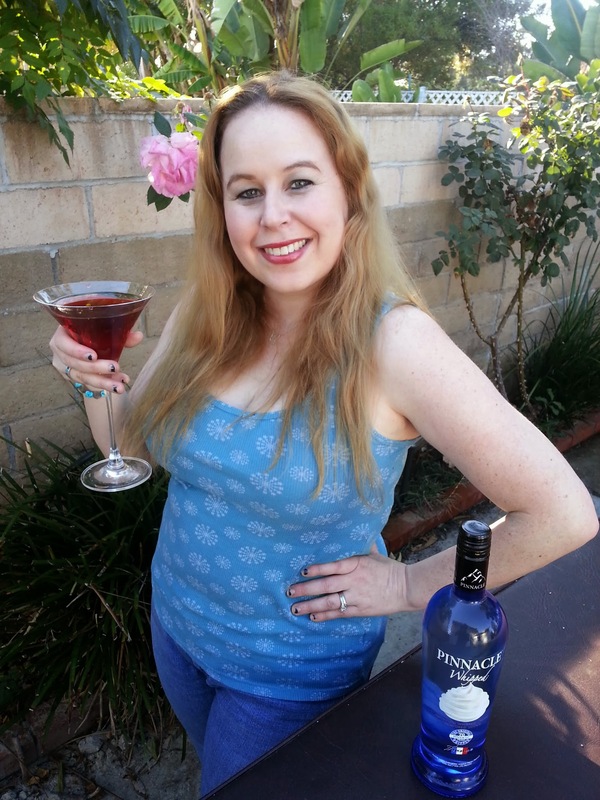 BevMo & Pinnacle Vodka had some awesome ideas! This is much needed after the holiday season. Thank you for the ideas. I am sure the people that indulge in fun happy hours would enjoy these cocktails! I have heard about this, but never tried it. I will have to give it a try soon. I don’t drink these kinds of drinks, but they sure look tasty! looks delish! i always love the idea of fancy cocktails but never have the patience to make them. So true! These ones are pretty easy though!! I can learn alot from you as I have no clue how to make any type of drink, just kool-aid. They look great! Good to learn there is a day dedicated to whip cream. Thanks for the comment! Glad you enjoyed! :-) This vodka is delicious and for theb price point it cannot be beat! This sounds so delicious…can’t wait to try it. Thank you for sharing!!! Oh my how did I miss National Whip Cream Day. I love love love whip cream and to add a few of the selections above – delicious!! I am always looking for great drink ideas! I love it… thanks for sharing. Awesome! Glad you enjoyed 😉 these recipes r pretty yummy!